Our close relationships with farmer customers gives us a unique insight into the challenges they face and we are committed to providing the advice, products and service they need to meet those challenges. We are continually finding new ways of helping growers and 2016 saw the development of the new MyCropMarketing, an online platform which allows customers to market their grain at any time to suit them. 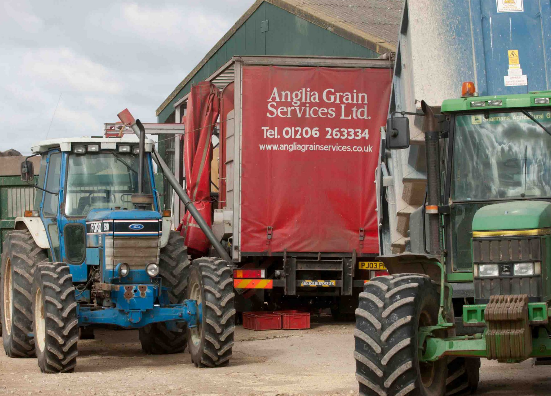 In crop production, we have acquired two new businesses to extend our services:IntraCrop, which specialises in biostimulants and novel chemistry, and Anglia Grain Services, which provides a mobile cleaning service for farmers wishing to farm-save seed. Both companies help to strengthen the range of services we offer our customers.